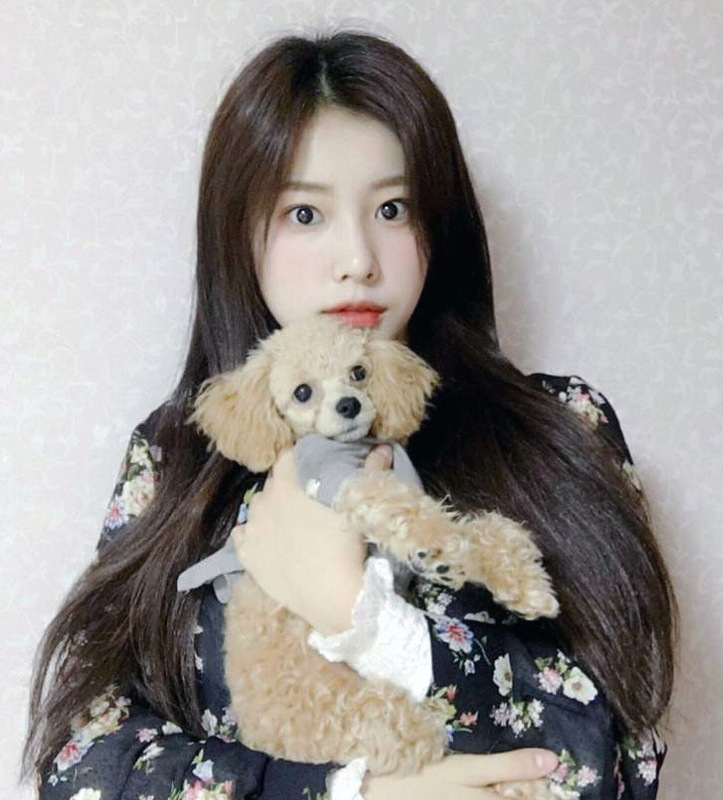 Being a member of IZ*ONE from ‘Produce 48‘ is already paying dividends for one member: Kang Hyewon. The amazingly talented vocalist has now been cast as a lead in an upcoming horror movie along with her dog. As Asian Junkie moves up in the world, we’ve been given a sneak peek at the first stills from the movie. Get excited! 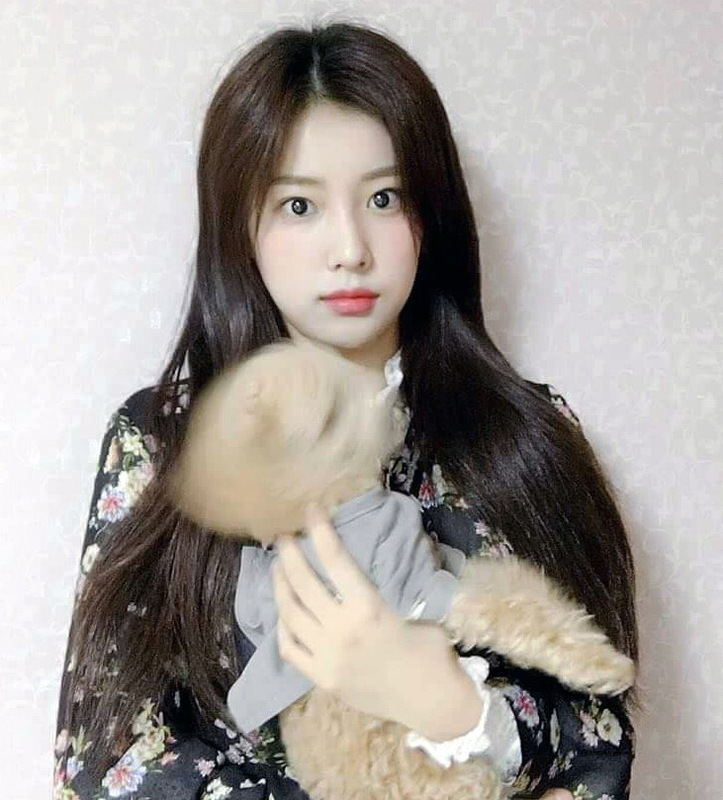 In a twist, rather than playing the final girl running from a crazed maniac, it appears Hyewon will be playing the psychopath killing others with her seemingly possessed dog.